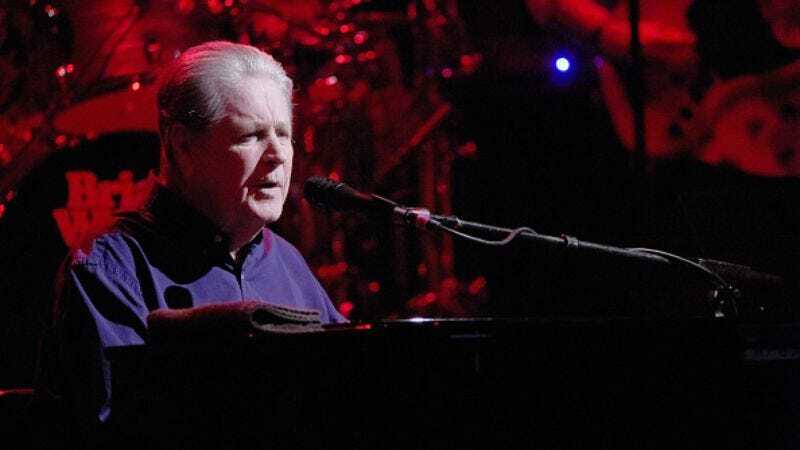 Brian Wilson is back in the studio and hard at work on a brand new album, the former Beach Boys frontman recently revealed to BBC’s Radio 4. He says it will be a collection of rock ’n’ roll classics, while teasing the possibility of a few originals. “I think I can write rock and rock,” he disclosed with an unnecessary amount of humility. Wilson indicates it may be out as early as the end of the year. The 74-year-old singer-songwriter’s last studio album, No Pier Pressure (which, sadly, isn’t a reference to Arrested Development), was released to mixed reviews in 2015. It was followed by the live album Brian Wilson And Friends this past July. His memoir I Am Brian Wilson—which he co-wrote with Ben Greenman (co-author of Questlove’s Mo’ Meta Blues)—is due in stores on October 11.